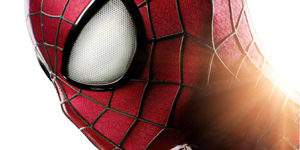 Director Marc Webb teased back in November that Spider-Man’s new look in The Amazing Spider-Man 2 would look more like it did in The Ultimate Spider-Man, which for fans meant bigger eyes. 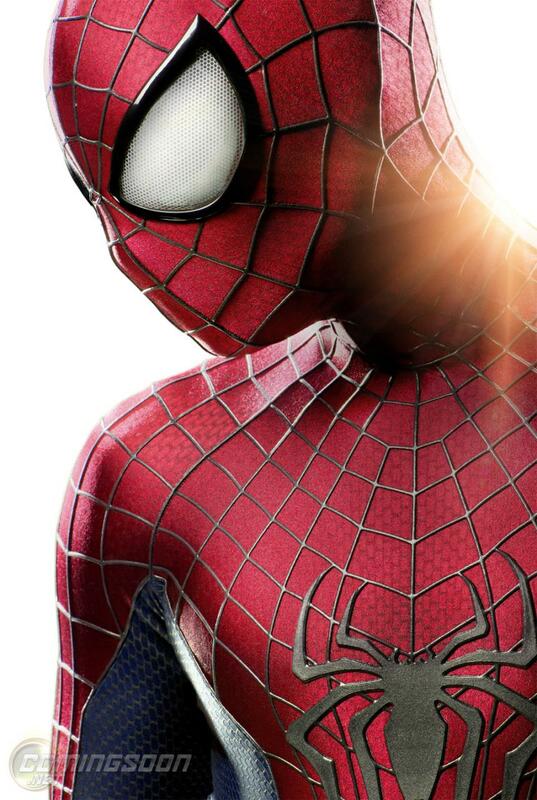 He tweeted a video the other week that showed a quick flash of a new eye shape, and today we get the new and improved look of Spidey courtesy of ComingSoon.net. I have to say, this new costume looks great; by far the best incarnation of the suit we’ve seen in either Webb’s films or Sam Raimi’s. This look definitely conjures up images of what the character looks like in the comics, and I can’t wait to see him in action on the big screen against the likes of Jamie Foxx and Paul Giamatti.